Learn more about the PGA WEST Golf Academy at www.PGAWESTGolfAcademy.com or by calling (760) 564-7144. 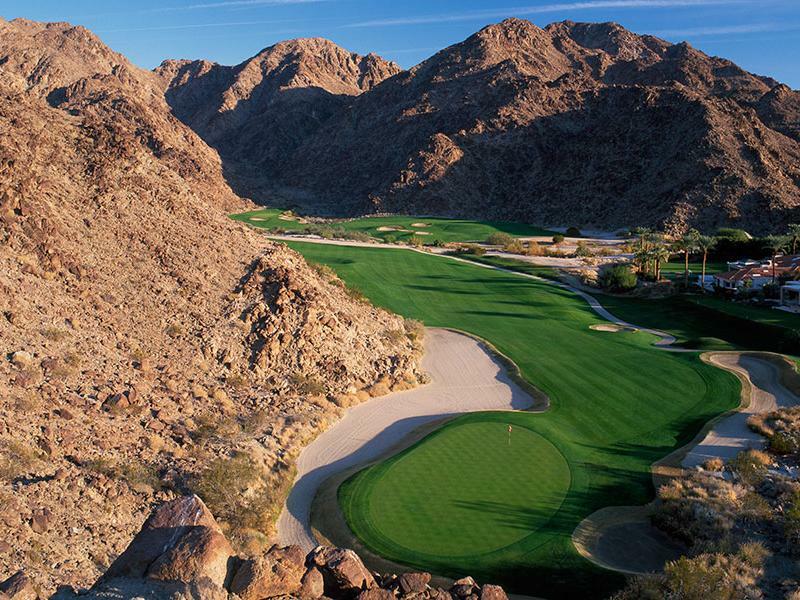 The goal at The PGA WEST Golf Academy is to offer the finest golf instruction in the world. 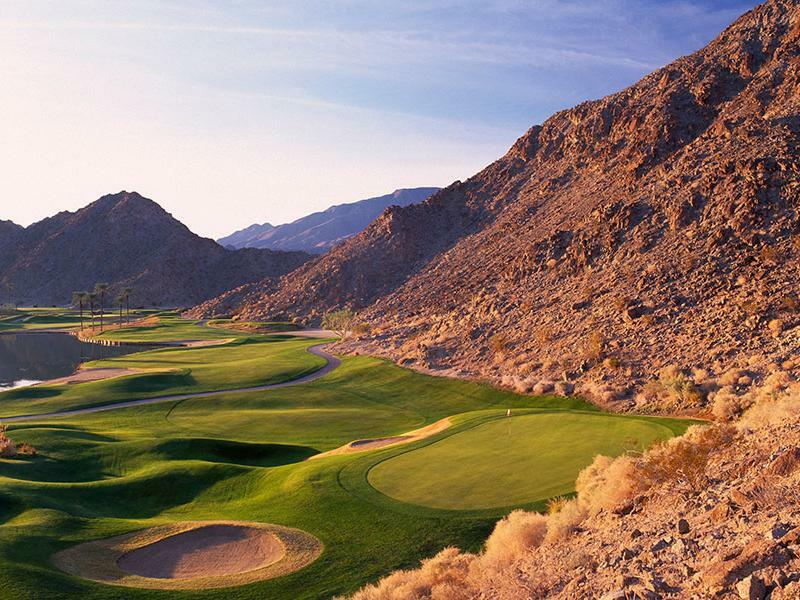 With our resources at PGA WEST, The Western Home of Golf in America, that goal is a reality. Golf instruction has blossomed into several components including: mental and physical well-being, custom club fitting, state of the art video analysis, sophisticated launch monitor systems, and on course instruction. At the PGA WEST Golf Academy, all of these components are taken into consideration to give the ultimate instructional experience. Each student will leave with a clear picture toward the path of improvement. For those who enjoy a good meal surrounded by friends, there is no place more fitting than MD Grill at the Mountain & Dunes Clubhouse. 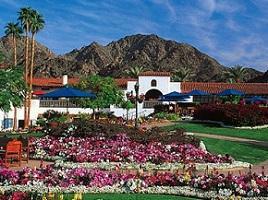 With a menu that features such classic all-American dishes as wings, chili, classic club sandwiches and Angus hamburgers, MD Grill is the perfect place to start or end your golf game against the stunning backdrop of the 9th and 18th green of the La Quinta Resort Mountain Course. Famed for its award-winning tamales and signature margaritas, Adobe Grill is an authentic regional Mexican dining experience, decorated in a traditional Oaxacan motif, highlighted by a ten-foot tequila display and double sided fireplace. Let our talented bartenders create a signature margarita from one of more than 100 tequilas, just for you.